We believe that the questions you must ask yourself is what are your priorities when it comes to selling your house? Do you want top dollar for your home? Do you have the patience it takes to sell a home due to “Open Houses” and potential buyers visiting your home? Are you ok with accepting offers on your home without the guarantee that the buyer will qualify for a mortgage to buy your home? Once you’ve established your priorities and goals, you’ll be on the right path to making the right choices for your home selling needs. 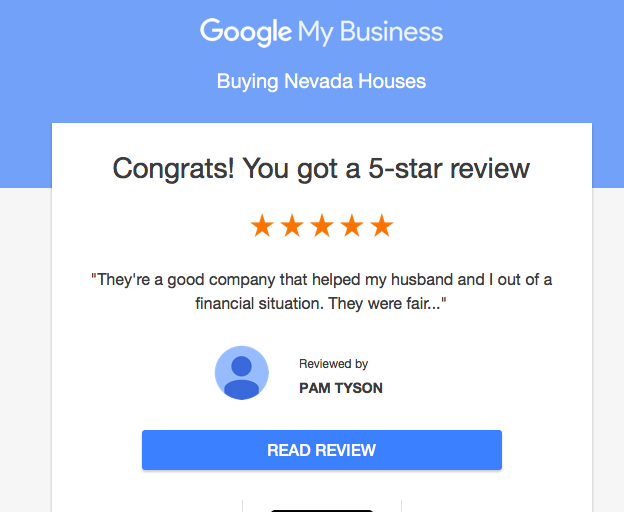 There are many real estate agents in the Las Vegas, Nevada area that are well qualified and have a history of making many home sellers very happy. You have to do your homework and find the right fit for your situation. You can start your search by typing “real estate agents near me” in Google. 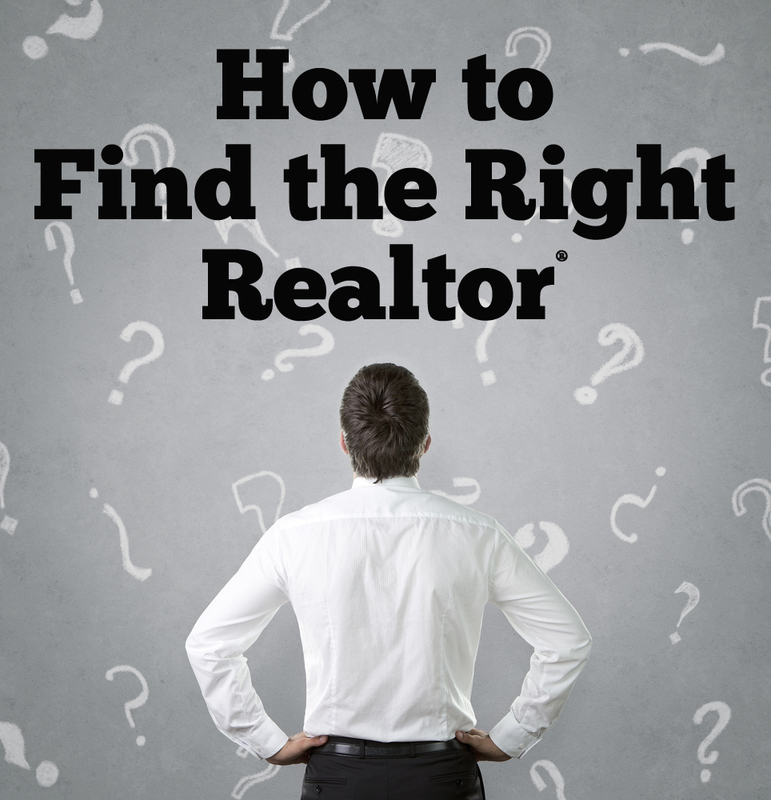 This will give you a list with the realtors that serve your local area. Be careful because online reviews of real estate agents are easily manipulated, and can be often times little more than paid advertisements. 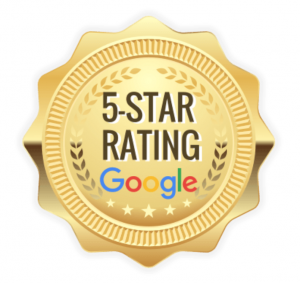 It’s important to get honest reviews from any agent that you’re considering, and any reputable agent will be glad to provide you with recent clients. The same goes for selling your house to a local real estate investor like Buying Nevada Houses. The highest priced offer isn’t always the best. Look at the terms of the deal the house buyer offers you… and ensure they can close on-time… because every month that goes by costs you money (your mortgage, taxes, insurance, utilities, etc.) to hold the property.